Dubai is nearing the mega event Expo 2020 and there are numerous adaptations and innovations taking shape; transforming Dubai into an exclusive Emirate. This article is a brief on the distinctive developments that will be part of Dubai by 2020. 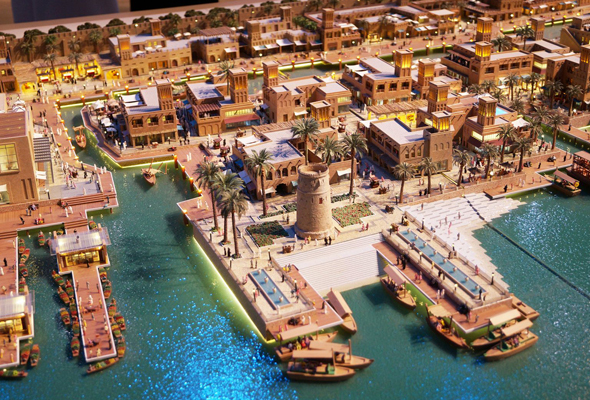 Al Seef is developed to portray the Emirates culture at its very best. The development will feature art galleries, open air museums, and open air amphitheater. There will be culture shows and events showcasing the true culture of the Emirate. You will come across stalls selling traditional handicraft products, moreover traditional souks and floating markets to add delight to your visit at Al Seef. 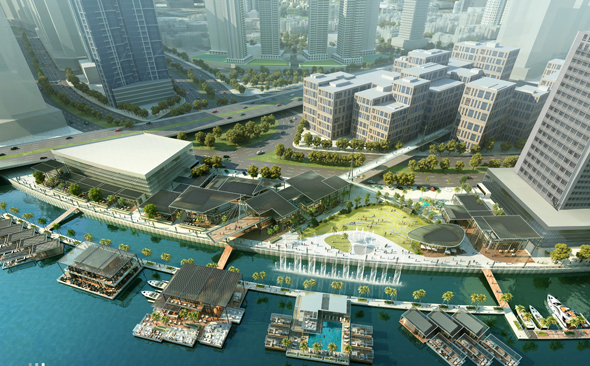 The waterfront promenade at Al Seef will possess cafes, restaurants and Dhows creating a serene atmosphere. 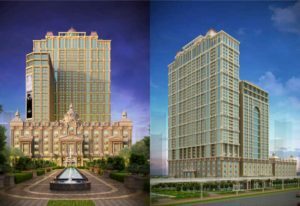 The key facilities of this development include three hotels which will be purely heritage based out of which 200 will be traditional rooms, 150 contemporary and 200 luxury rooms. This development is almost complete and you must have noticed this project has a royal elegance and also surrounded by other prominent and luxury development, one chief highlight: just a walk away from the Downtown Dubai. Three ultra luxurious hotels and Dubai’s first St. Regis, The Westin Hotel and a flagship W Hotel. The hotels offer 1600 magnificent rooms with all amenities and facilities. The 10 million square feet development also features 3 residential properties with modern apartments, VIP penthouse and 12 basic penthouses. The residential development possess sheer elegance with spacious roomy apartments offering unobstructed views of Dubai skyline, multiple balconies, luxurious floor to ceiling windows, private pool, Jacuzzi, sauna/steam, gym, and terraces with gardens. The project assures an all in one luxury experience. The Upscale boutiques, restaurants and cafes along with La Perle; a 1300 seat water based production by Franco Dragone will be part of this unique luxury development. The Seahorse shaped island designed by the popular architect Antonio Citterio Patricia Viel and Partners. The development will be located on Jumeirah Bay Island close to Jumeirah Beach Road. The project will provide its visitors and residents 101 hotels, hotel based 20 villas, 165 apartments, 15 residential villas and 8 penthouse. 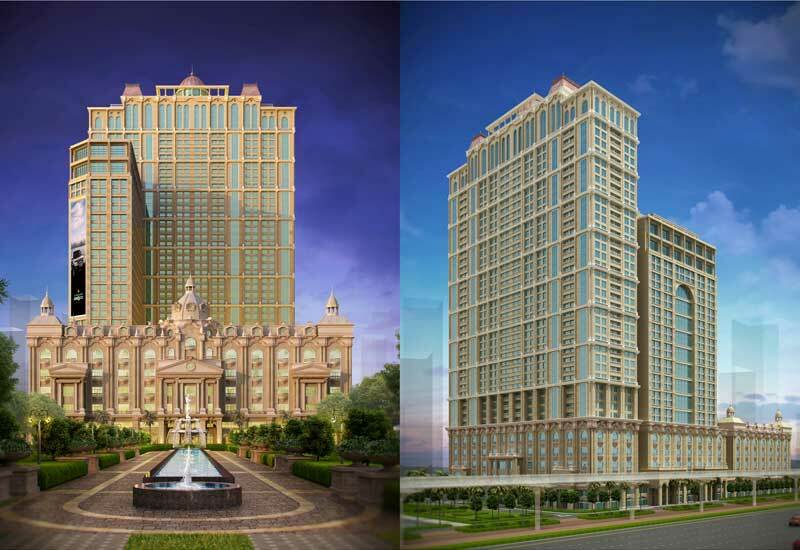 Once completed the project will showcase diverse range of luxury amenities and facilities. The residents will be able to enjoy remarkable views of the seashore and the stunning island. The island will be have bridges will act as a carriageway connecting it from the mainland and vice versa. 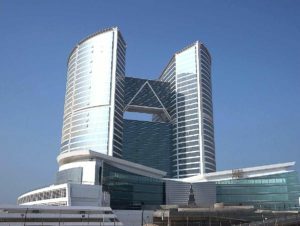 The mega project will be spread on an area of 4 million square feet, the two islands will be on the either sides of the 7 star hotel; Burj Al Arab. One of the Island will be leisure and recreation based featuring water theme park, thrilling rides and Marina Park which will be the first edutainment Centre in the Middle East. A 1700 seated theatre will be developed and the world-famous theatrical show Cirque du Soleil will be housed in it. There will peal boutique and pearl farm showcasing the UAEs heritage and culture. The second island will be position on the left side of Burj Al Arab. The second island will have luxury resorts, around 140 luxury villas, private marina yacht, hotels and other upscale facilities. The development will have 400 F&B outlets and some of the hotels will have suitable facility allocated for festivals and conferences. 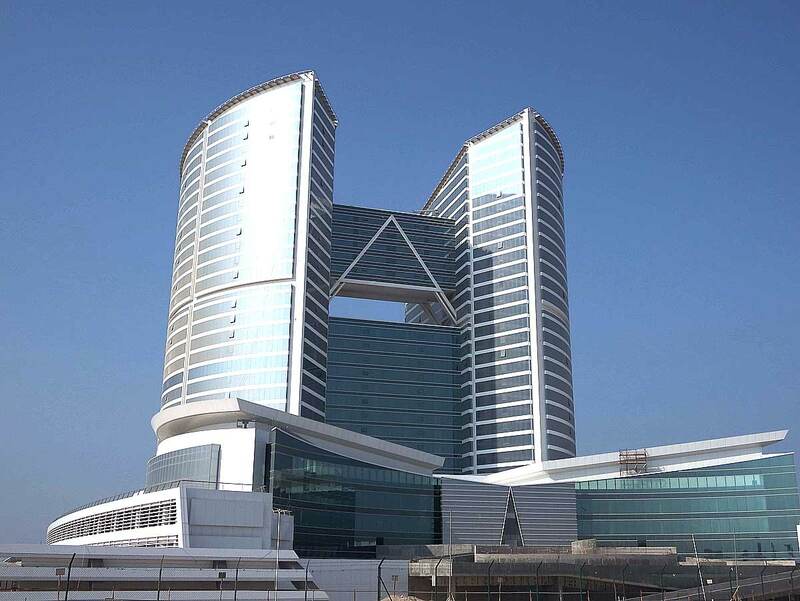 Jafza Convention Centre located in Dubai Free Zone and near to Al Maktoum International Airport. The project will be on an area of 363000 square meter, a 33 storey twin office towers, and convention center with the ability to accommodate 600 people 1000 square meter banquet hall, 22 conference and meeting rooms, state of art auditorium and 2200 square meter business center. Once complete the tower will have 1274 offices in total. The facilities include 22 outlet food court, executive health club and 4000 parking bays. A 6 million square project will be a mixed use development and it will have the next world tallest building. The tallest building will have rotating balconies, observation decks and a hotel. The development will be twice the size of downtown once complete. The mini city will be complete urban but sustainable and green in every aspect. 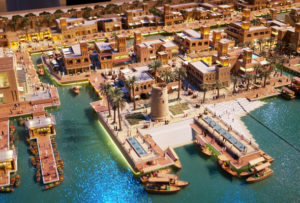 The project even though urbanized will still reflect the emirates true heritage and culture. Dubai Creek Harbour will offer eco resorts, commercial/retail space, marina and yacht club with various amenities and facilities. The harbor will be equipped with sustainable transportation systems for the ease of commuters. A luxury development providing around 1500 residential apartments and 1000 offices. The first phase will offer a five star hotel, two towers of serviced apartments numerous food and beverage outlets with 60 berth marina. The second phase will include a Dubai Dome, a multipurpose hall with the capacity to accommodate 3000 people, a 445-room fashionable four-star hotel and a 405-room plug-and-play three-star hotel. The project will be situated in the bustling Deira. Marasi Business Bay will offer residential and retail outlets, will feature s 12km stretch water front promenade, it will also have three distinct themed mini developments such as The Pier, The Park and The Yacht. The development comes with floating homes, water front promenade, 100 shops, palm tree lined marinas with 1250 yacht berths, exclusive boat access, park area spanning over 60,000 square meter. The residents and visitor will be able to enjoy the Dubai water canal views.